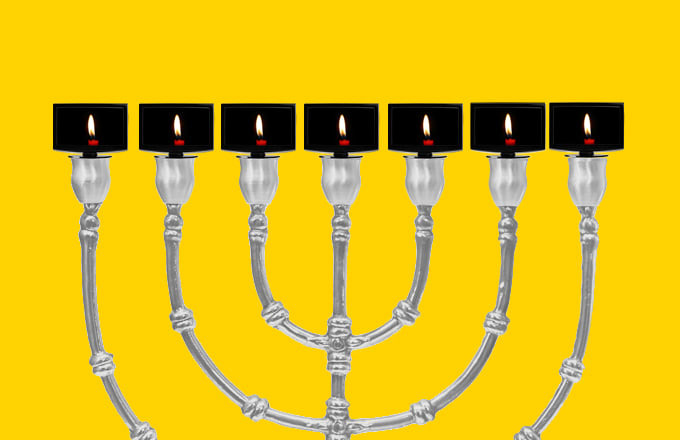 Historically, Hanukkah programming gets lost amidst the 30 days of Christmas movie countdowns, the 24-hour marathons of A Christmas Story, and the non-stop Christmas advertisements that flood our TV sets. Thankfully, here at Complex we would like to give new meaning to the holiday season and offer an alternative guide to your yearly routine. To do so, we've researched and compiled the eight greatest movies and television programs that are perfect for getting into the Hanukkah spirit. From The O.C. to Inglorious Basterds, these shows should keep your dreidels spinning.